While in the Sebring Florida area maintain a balance of work and life by staying connected at Residence Inn by Marriott? Hotels. 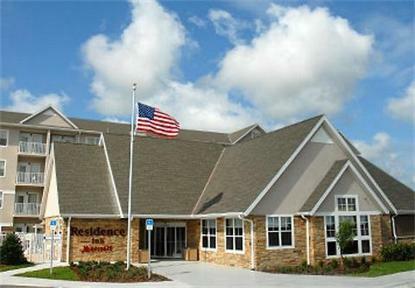 This extended-stay Sebring FL, Hotel is centrally located to Sebring Race Track, Golf Hammock, BMX Track and Bass Fishing.